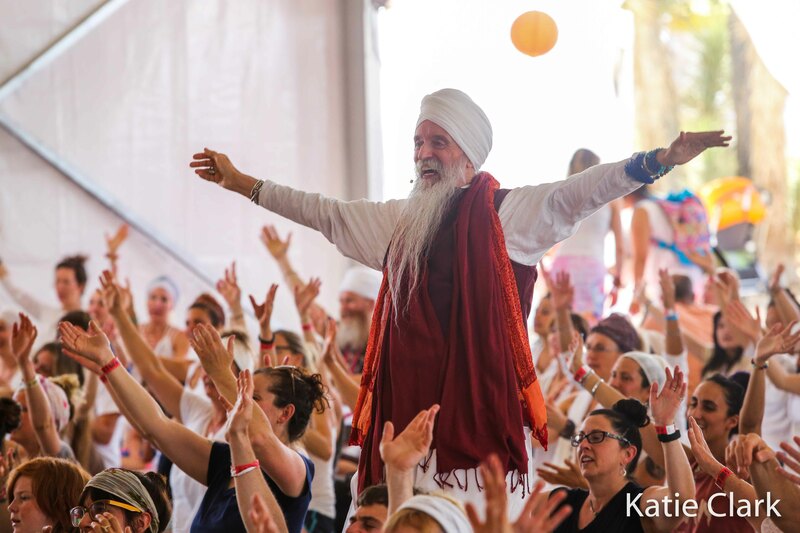 Sat Nam Fest is an opportunity to immerse yourself in the joy, transformation, and rejuvenation of Kundalini Yoga, sacred chant, and creativity as you re-discover and return to your true self. 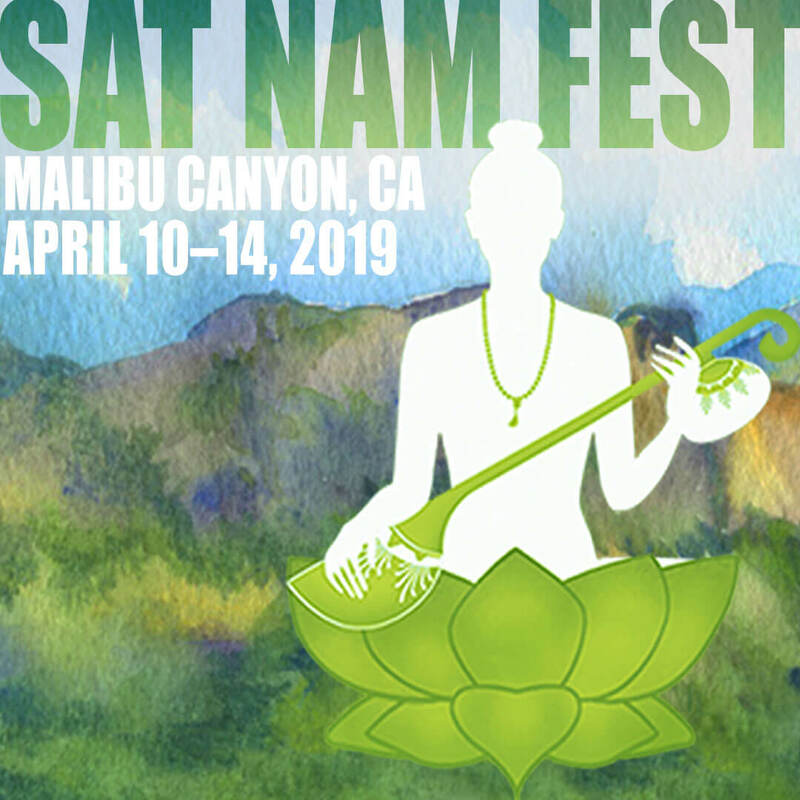 Whether you are an experienced yogi, or this is your first time practicing Kundalini Yoga, you can create your perfect yogic experience at Sat Nam Fest! With a variety of teachers, workshops, and class sizes you will find something that calls to you. 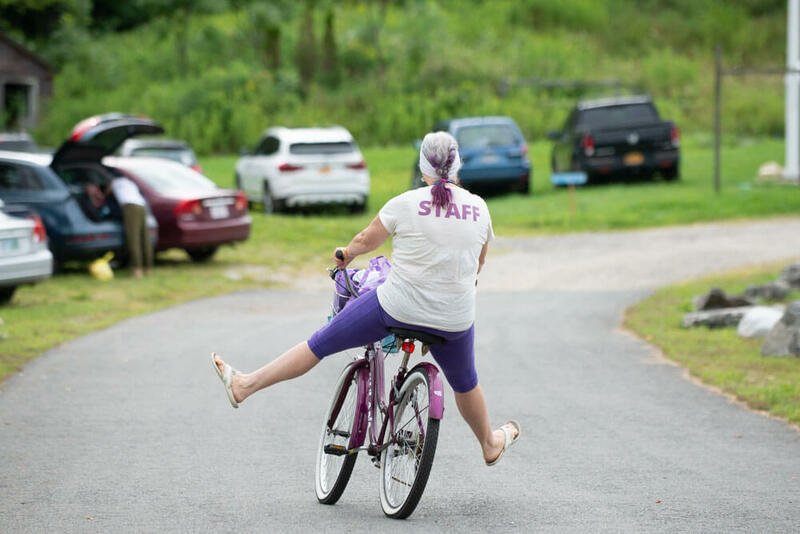 Join an energetic yoga class with live music, or a more relaxed meditation class – let your heart be your guide! 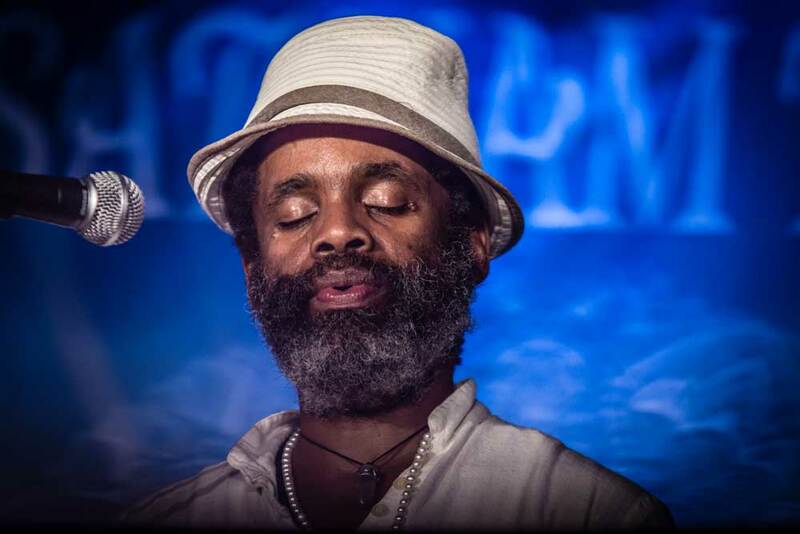 At Sat Nam Fest, the music is the key ingredient, music that will lift and expand your heart-centered consciousness. 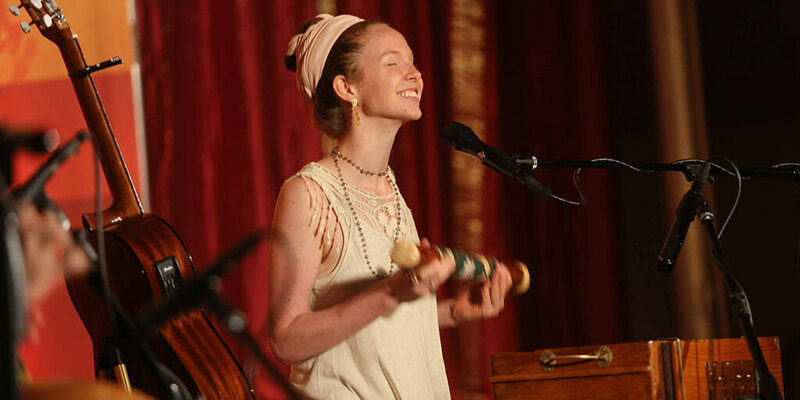 The festival is organized with the intention that after relaxing at these concerts along with so many other smiling souls, you will simply swam into a new realm of pure joy. Sat Nam Fest; Nourishing for the Whole Family! Kia Miller is a dedicated yogini, teaching at Radiant Body Yoga. 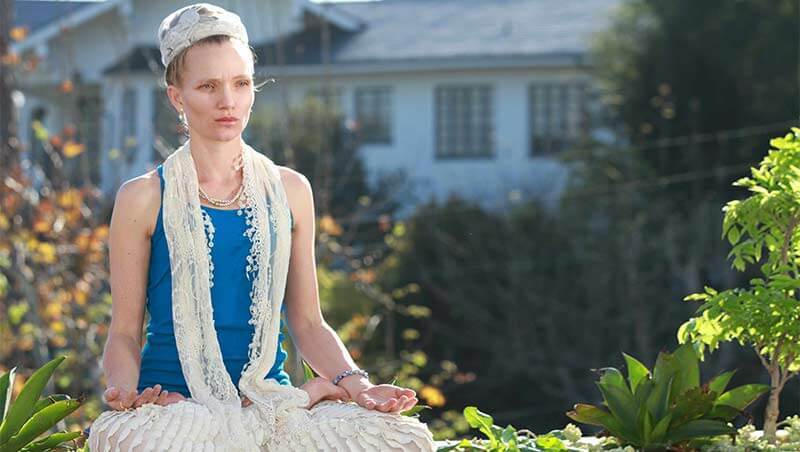 She pulls from multiple yogic disciplines and is both intuitive and steeped in the traditional aspects of yoga. 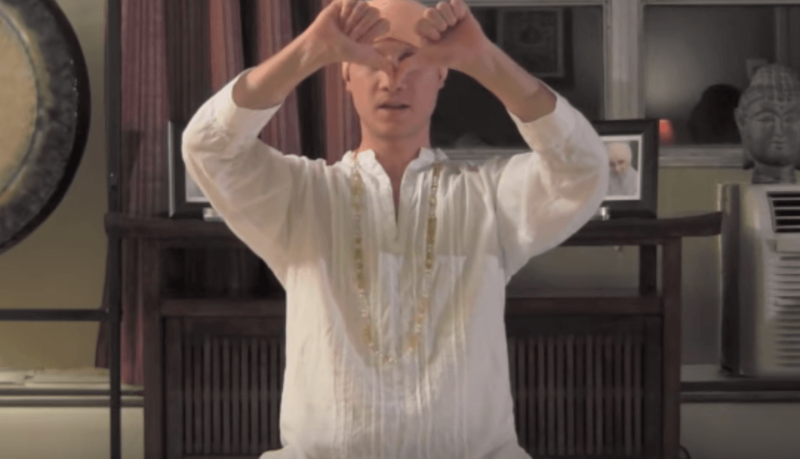 Kia views the science and spirituality of Yoga as a path to explore our inner selves and elevate our consciousness, while creating a counter-balance to the stresses of modern life. 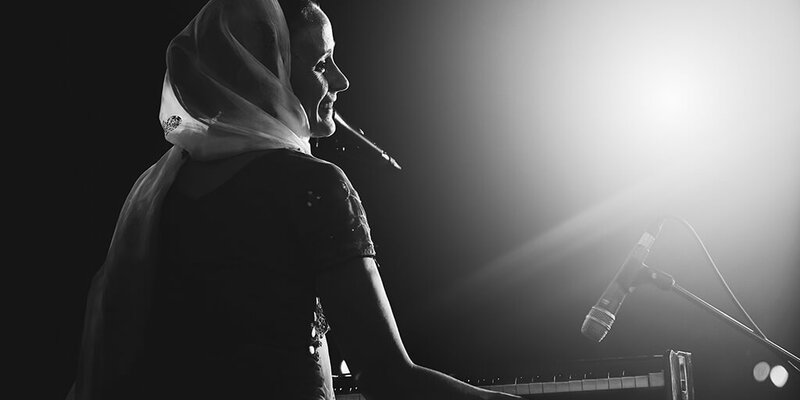 We have so much gratitude for what Harnam Singh brings to Sat Nam Fest. 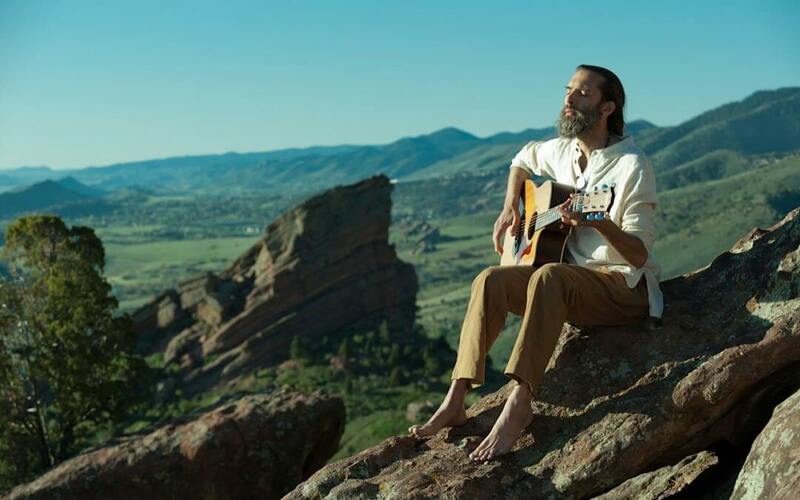 His workshops are an opportunity to awaken the creative fire within and make art that is meaningful and relevant to each person’s spiritual journey. 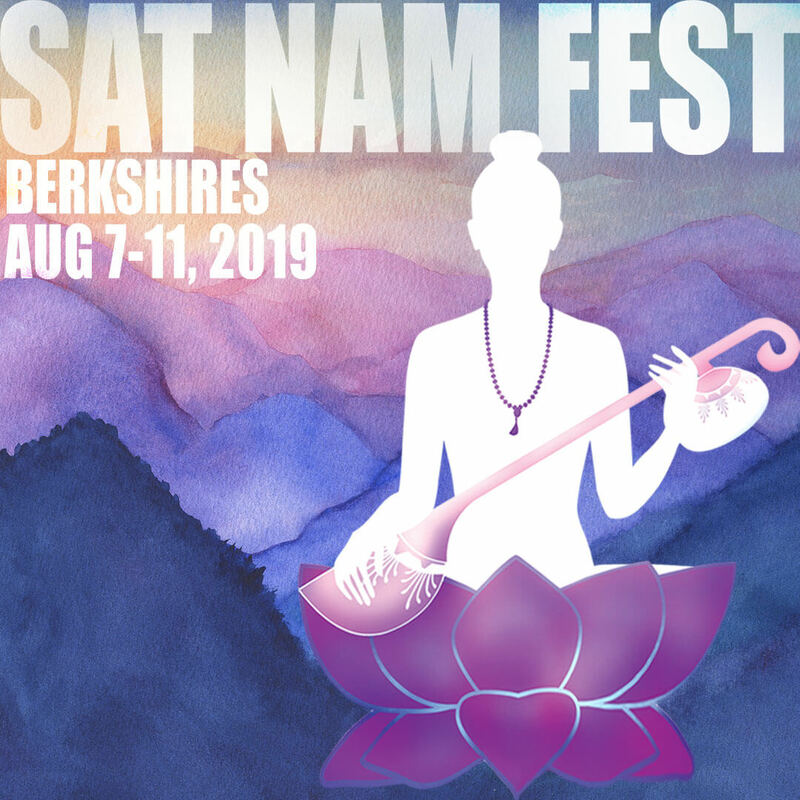 We are so blessed to welcome Harnam back to Sat Nam Fest Berkshires this August 17-21 and can’t wait to laugh, play and make art with him! 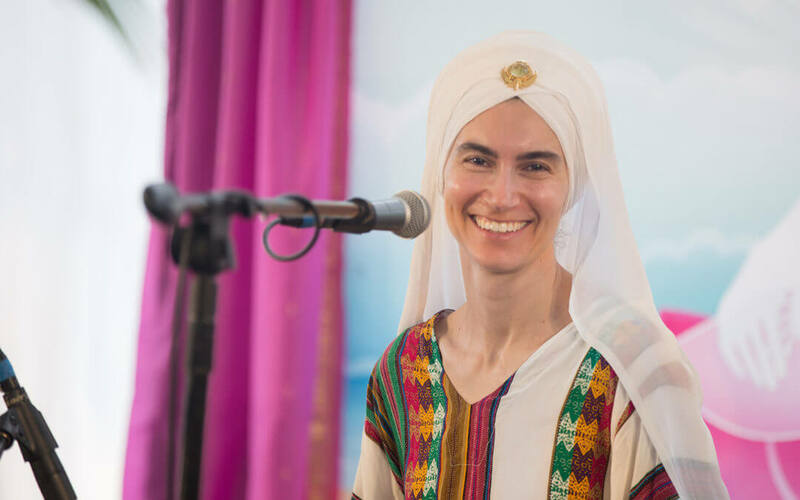 Mahankirn Kaur Khalsa’s name means “Great ray of light.” She lives up to her name. 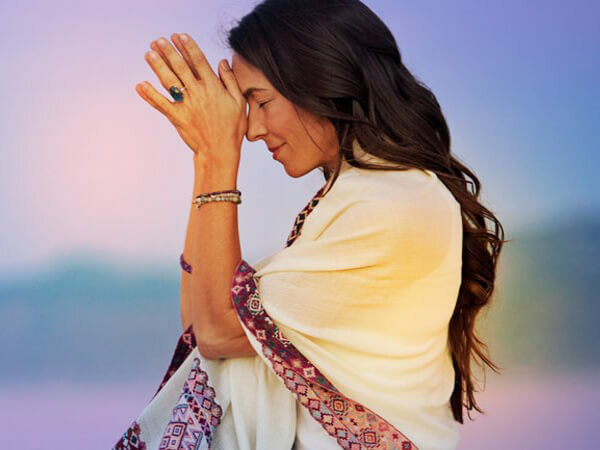 She is a great healer who has been practicing Kundalini Yoga and Meditation all her life. 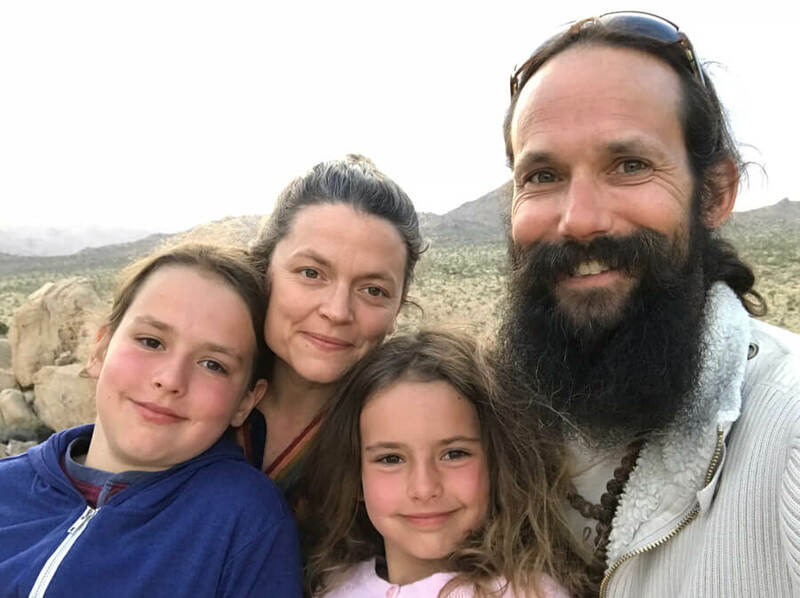 Her workshops at Sat Nam Fest Joshua Tree promise to move you to your inner strength, as well as help you perceive the perfection of your true self. Sat Nam Fest LIVE playlist on Spotify!